Why Choose Assisted Residential Retirement? Making the decision to move out of your own home and into the care of another can be an emotional process. However, you don’t have to lose the comforts and self-sufficiency of home to get the personal care you need for your health and safety if you look for an environment that feels like home, with caregivers that feel like family. 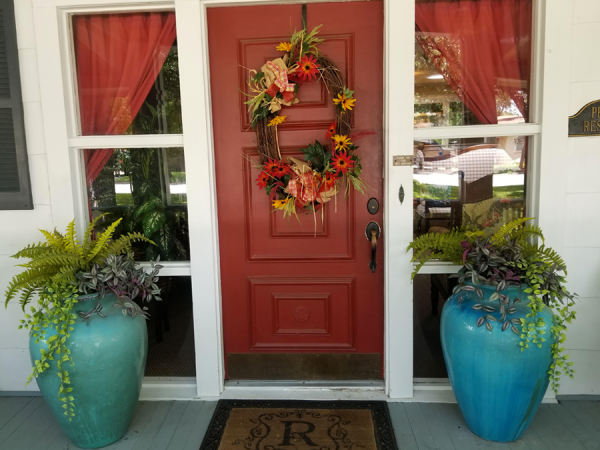 At each of our four South Texas residences, our mission is to create an affordable, home-like environment with a small number of residents and friendly caregivers that have the time and attention to devote to everyone. Home-Like, Residential Atmosphere Situated in family-oriented neighborhoods, our residences are beautiful, spacious houses with a maximum capacity of 16 people. 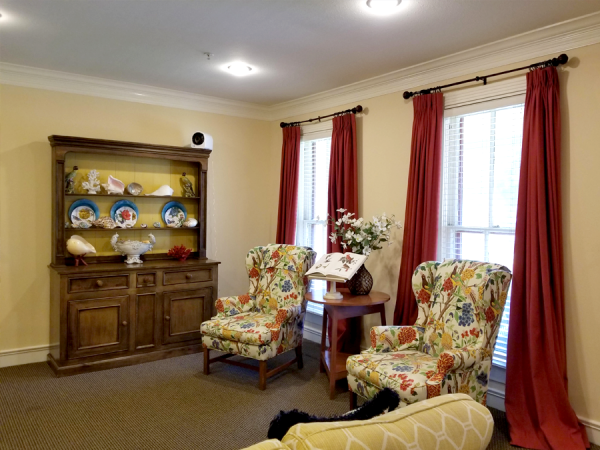 Our caregivers and residents quickly develop into a large family, and the home welcomes visitors with a warm and inviting atmosphere. Affordable, All-Inclusive Living You have worked most of your life, so your savings should be used to enjoy it. We use a no add-on, flat-rate model that saves our residents an average of 20% or more on total living costs by including meals, laundry, housekeeping and more. A Close Family of Caregivers Our limited capacity allows us to dedicate more time and attention to every resident. We provide high quality, person centered care 24-hours a day. We are dedicated to the well-being of every resident. Is Assisted Residential Retirement right for your loved one? There are many factors to consider when moving into an assisted living community. Whether you feel your loved one needs additional help with activities of daily life or a physician has made a recommendation, we are here to help. 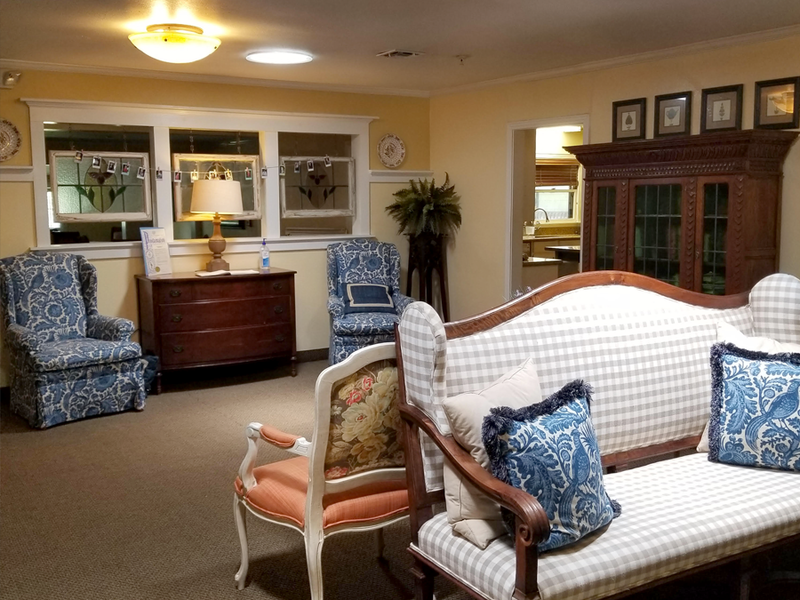 As a residential assisted living community, we provide affordable, 24-hour person centered quality care in a home-like environment in support of your loved one’s daily needs. 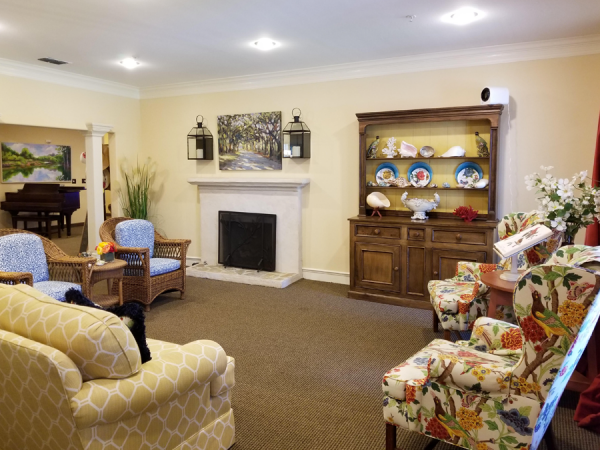 It is important for you and your loved one to tour the assisted living communities you are considering. Here are some additional questions to consider and discuss with your loved one. When Is It Time to Talk About Assisted Living? Does your parent have difficulty moving around the house? Does your parent have trouble with hearing or vision? Does your parent have health-related problems limiting their ability to take care of everyday activities, such as eating, cleaning, personal hygiene or shopping? Does your parent show signs of forgetfulness or confusion? Have you noticed a drop in social activity, like meeting with friends? Does your parent appear bored, lonely or depressed? Does your parent exhibit feelings of frustration or worthlessness from inactivity? If you answered “yes” to at least three of the questions above, the next step is to create an assessment of your parent’s mental, physical, environmental and financial condition to see if it is safe to continue living independently. Be sure to discuss options with your parent and enlist them in decision-making. How are your parent’s daily living skills? How are your parent’s finances and ability to handle them? Do your parent live in a home and community that is safe? Do your parent have a solid support network? Do your parents still maintain their appearance and hygiene? Does your parent still pursue hobbies and interests? Generally speaking, you and your loved ones can find the appropriate time to seek assisted living through honest and open conversations. If you find your loved one struggling with day to day tasks, or notice that your loved one is no longer maintaining their usual standard of living, it may be time for an an honest assessment of the situation. Please consider calling us at any time to discuss your loved one and how we might help. 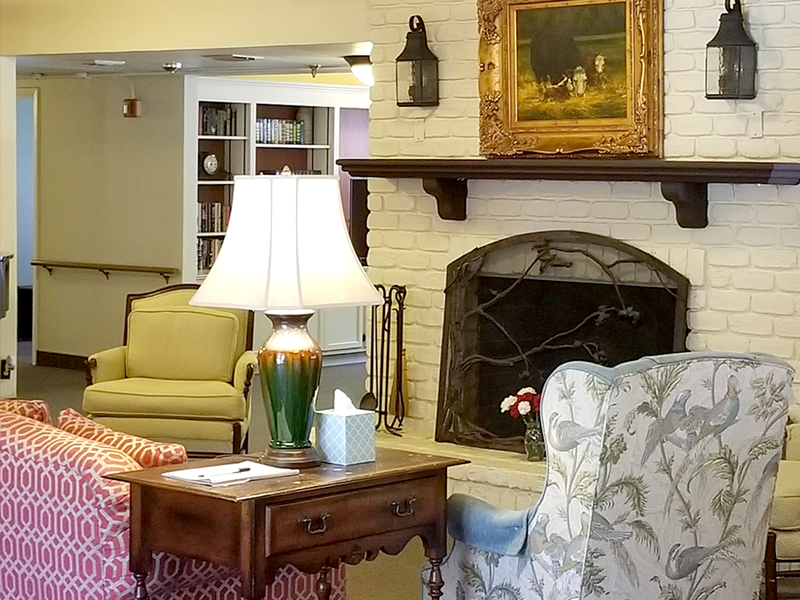 We invite you to tour a residential care home in your community. Contact us today to learn more and schedule an assessment.